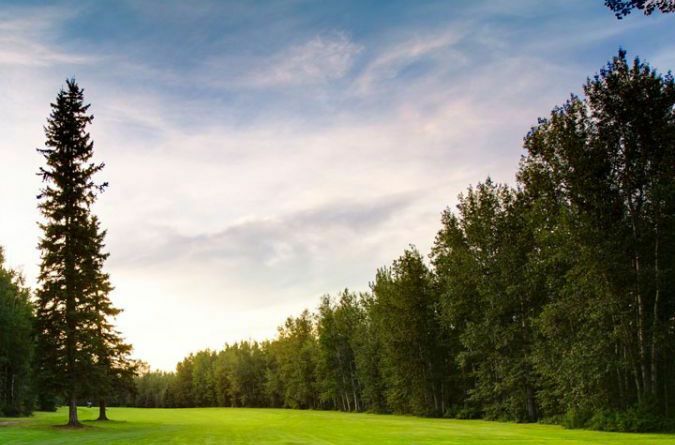 Pineridge Golf Resort is a beautiful & charming 9 hole (+ newly opened elevated bonus hole) golf course and RV resort located 45 minutes west of Edmonton in the charming Seba Beach, Alberta. 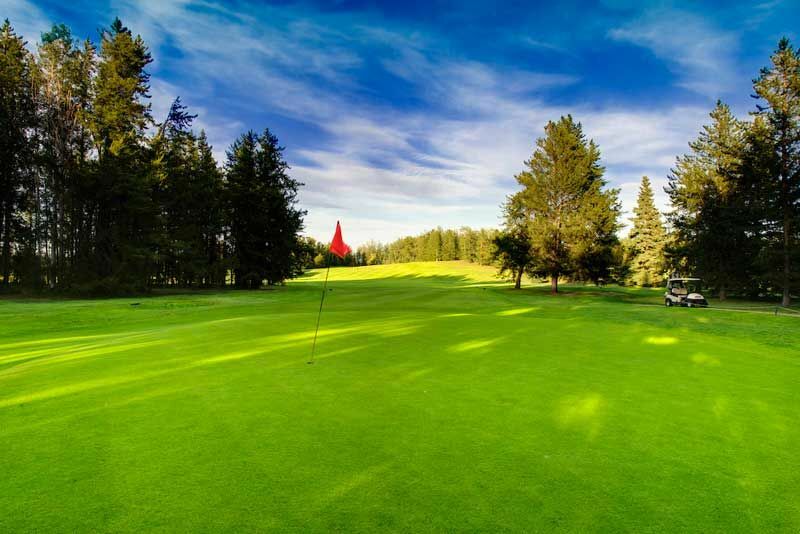 Enjoy your quick escape from everyday life at Pineridge Golf Resort, located on the west tip of beautiful Lake Wabamun. Beautiful & mature towering trees, lush fairways, and private, spacious RV Lots are only a few reasons you will finally be able to enjoy the lifestyle you deserve. 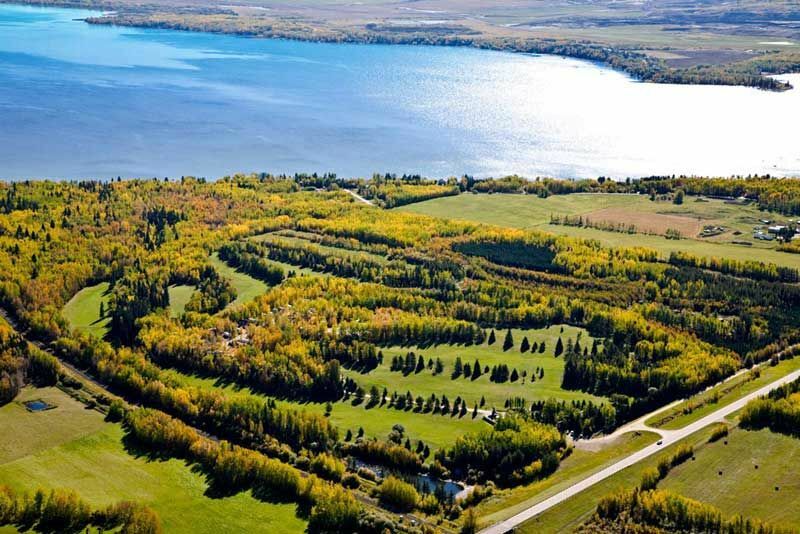 Imagine, being a stones throw away from Lake Wabamun and walking distance to the summer village of Seba Beach. You will love the relaxing, lake attitude and good time’s mentality of this community. 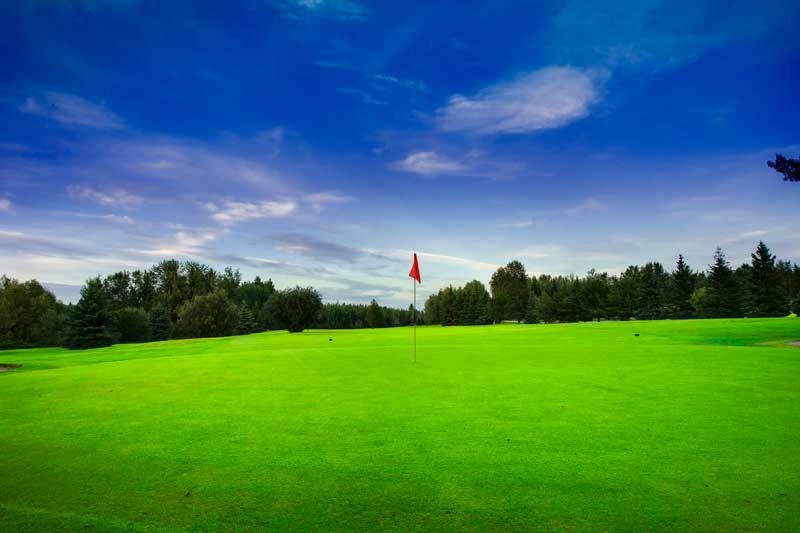 Seba Beach (Lake Wabamun) along with all the amenities Pineridge Golf Resort has to offer, will be sure to keep you and your family entertained all summer long. Pineridge Golf Resort is not yet in our pool of Golf Courses for orders.